What Happens To MobileMe Web Hosting Now? 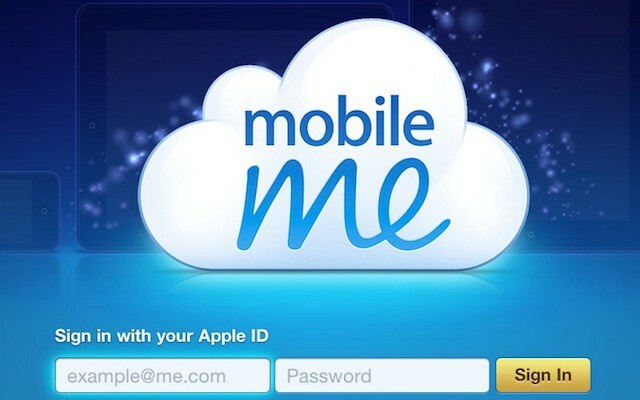 Apple’s new vision for MobileMe is a whole new service, iCloud. During the keynote yesterday, Steve Jobs and team made it clear that many of the existing paid-for MobileMe services will live on, for free, in iCloud. No mention was made of iWeb, and MobileMe hosting of iWeb-produced websites. The fact that you could have your website hosted by Apple for zero additional cost (on top of your MobileMe subscription), and that it was all super-easy to do inside iWeb, was one of the things that made iWeb attractive to some people. It was a simple way to get stuff online. So far, there’s nothing official from Apple to say what will happen to the hosting service under iCloud. There’s this support doc, but it doesn’t mention web hosting at all. The MobileMe pages at Apple Support Communities are being deluged with comments right now, many of them from concerned iWeb users. Apple will continue to host websites in iCloud, but hasn’t yet finalised the specifics and will announce them at a later date. In the meantime, your websites will continue to work. Although the majority of iCloud features are free, that hosting service might cost money. We’ve sent a request for clarification to Apple’s press people, and we’ll update this post if and when we hear anything. Do you use iWeb and MobileMe to edit and host your website? What do you make of the announcements, and what plans are you going to make to ensure your website stays online?